My up to date schedule of where I will be offering Angel Readings/Angel Card Readings. October 17th in Roscommon at The Lily Pad at Eden Skin and Laser clinic. Four appointments available there. €40 for a one hour session. October 22nd at Inner Beauty Holistic Clinic, Terryland Retail Park, Galway city. Five appointments available there. €40 for a one hour session. November 11th at No 62 Blackacre, Tuam, Co Galway where there is an angel party. 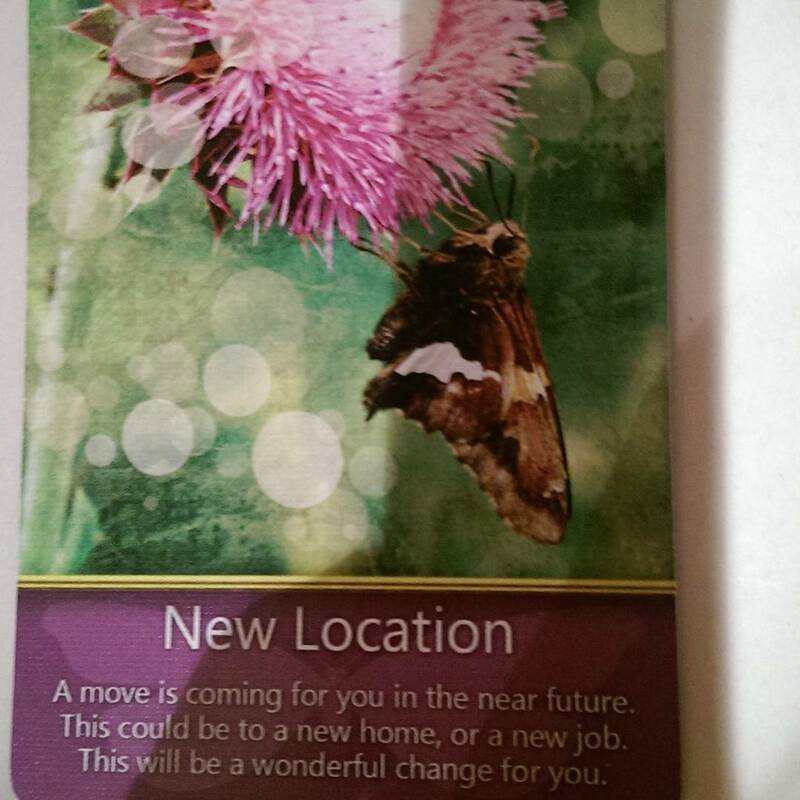 I will be giving 15 minute readings for just €10. My books will be for sale there too, including my newest Quotations book. Angels by Lucie will have her paintings for sale. Margaret from Amethyst Health Holistic Centre will have her candles with crystal energy for sale and she will be offering 15 minute Indian Head Massage for €10 in the afternoon. Catherine will be offering her chakra coloured flower pots for sale and Sarah will have her Sarah E Jones crystal jewellery on offer. There will be refreshments too. Free admission. Bookings through Angels by Lucie https://www.facebook.com/Angels-by-Lucie-300844583366929/timeline/ for readings and Indian Head Massage.